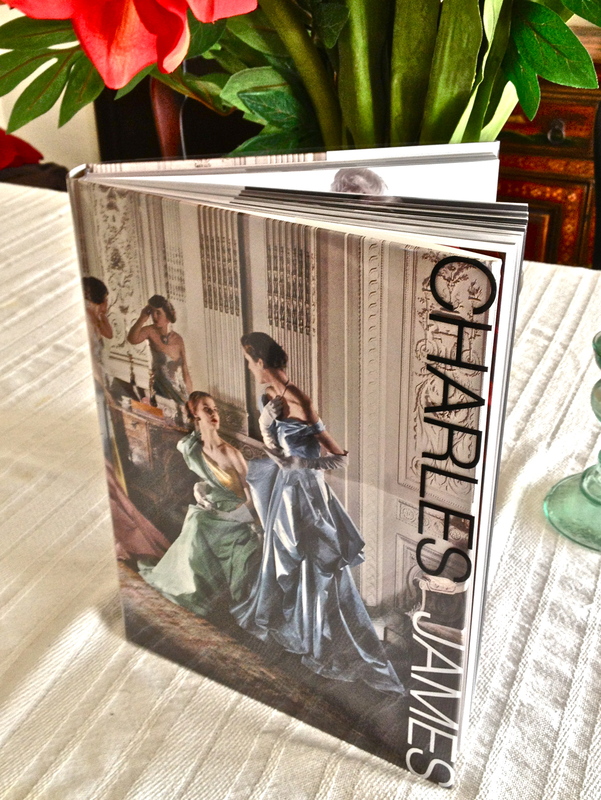 I highly recommend this book that accompanies the current Charles James exhibit at the Metropolitan Museum of Art. It is like taking an arm-chair tour through the exhibit itself. An experience that is visually rich, satisfying, inspiring, and at times, simply breathtaking. Charles James belongs on the same page as Yves Saint Laurent, Cristobal Balenciaga, and Coco Chanel, as one of the most prolific, original, and brilliant designers in the history of fashion. 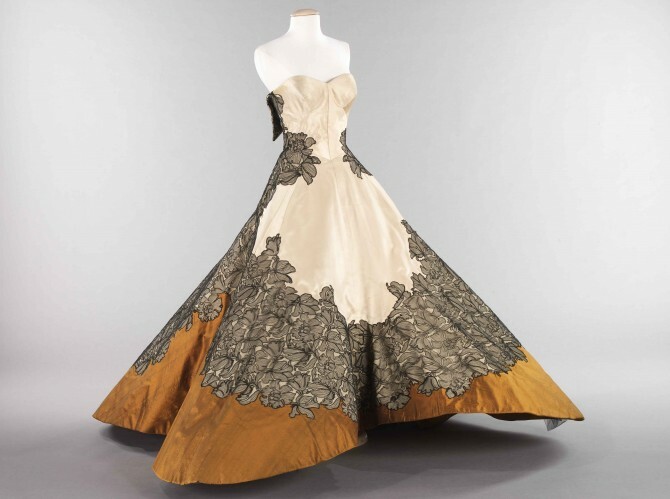 If you happen to be in NYC, be sure to see this amazing exhibit at the Metropolitan Museum of Art of a largely unknown American Fashion designer whom Christian Dior called “the greatest talent of my generation.” Like most of us, if you cannot go, please enjoy the following article by Judith Thurman.